Happy Thursday, friends! 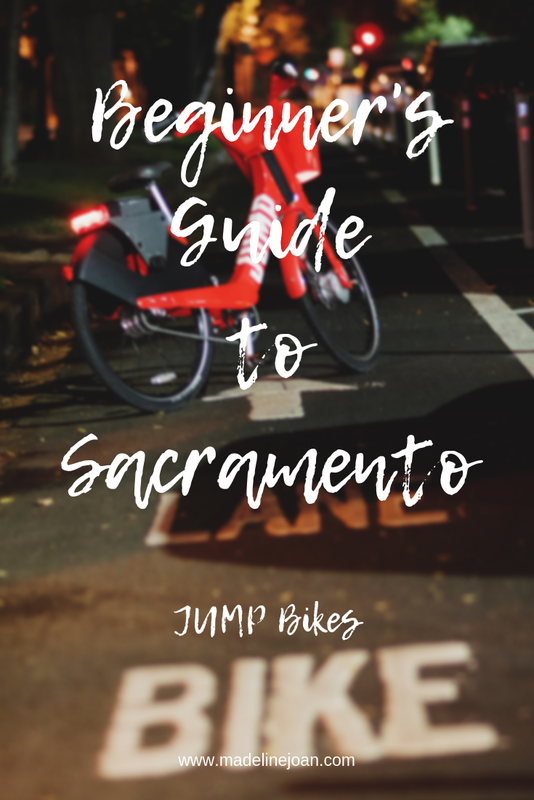 Super excited to share with you about my love for JUMP Bikes! If you follow me on Instagram and watch my Stories, you'll now I am always riding around town on a JUMP Bike! 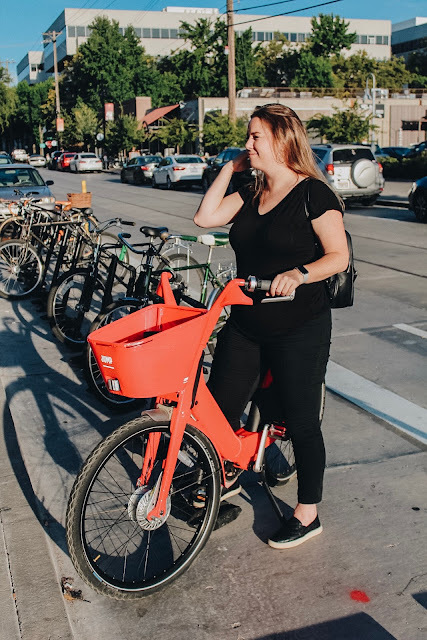 Reasons why I LOVE using JUMP Bikes! - Great way to see the city!! 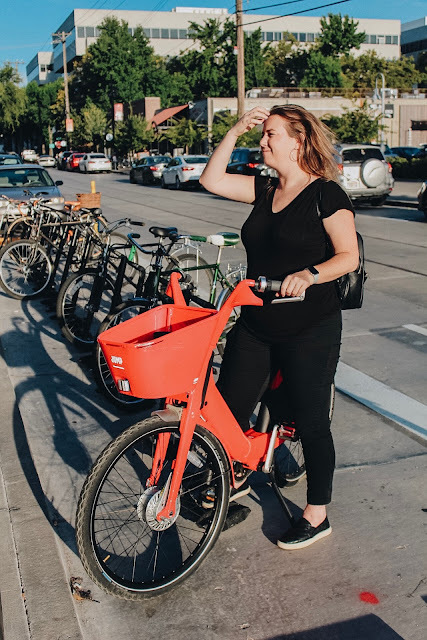 JUMP Bikes are super easy to use and a blast to ride!! 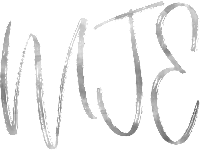 You can check them out on their website ---> here! Download the JUMP Bike app & create an account! Then locate a bike nearby! 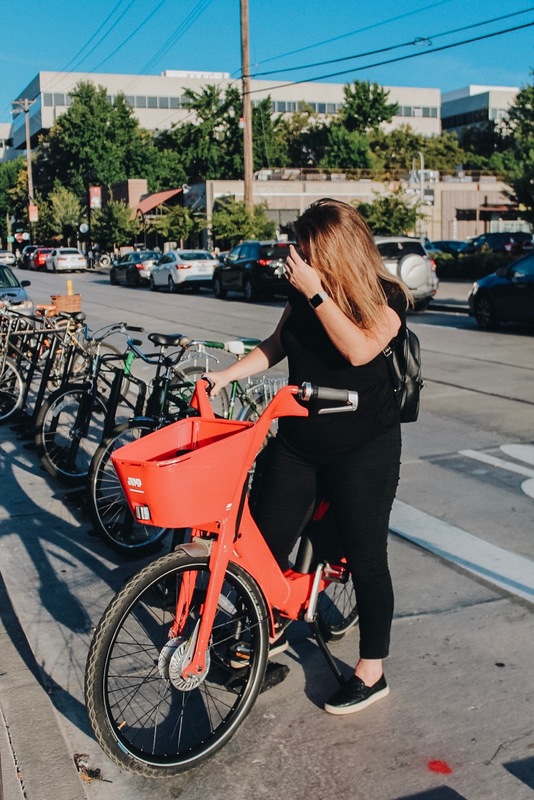 Once you find a bike nearby, you can reserve the bike for up to 15 minutes while you get to the bike and then you can enter your information on the keypad! Unlock the bike and enjoy the ride!! I ride these bikes everywhere! To work, to the store, to the bar to meet friends! I've even just taken a ride around town to see the amazing wall murals from @wideopenwalls! Such a cool way to get around and, not to mention, ECO FRIENDLY! They even have e-assist to help you go up to 20mph while you pedal! Next time you see a bike, grab and go for a ride around town! SO glad these bikes made it to Sacramento! I need to try a jump bike! What a great read, Maddie. What do the numbers mean on the map in the app? You totally need to try!! And the #’s show how many bikes are in that spot!